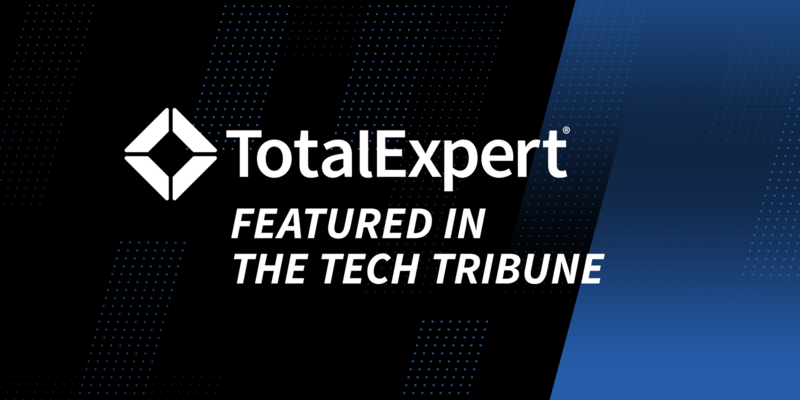 In February, 2019, Total Expert was featured in The Tech Tribune. 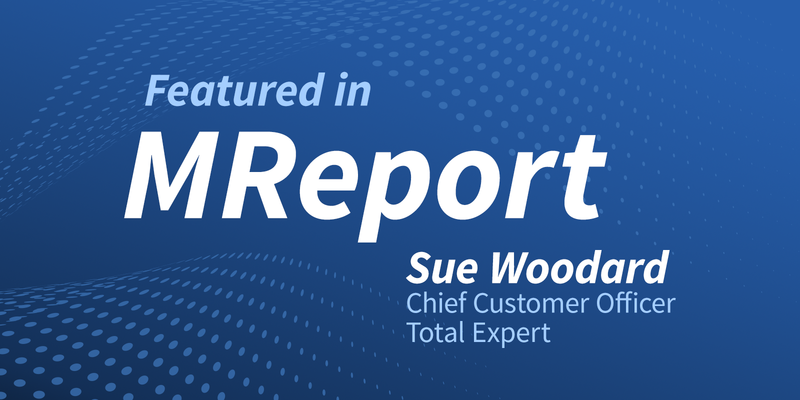 Total Expert Chief Customer Officer Sue Woodard was featured in MReport. 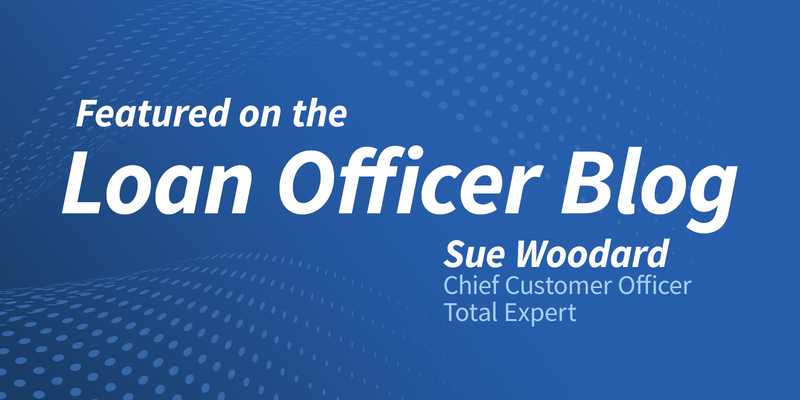 Total Expert Chief Customer Officer Sue Woodard was featured on the Loan Officer Blog. 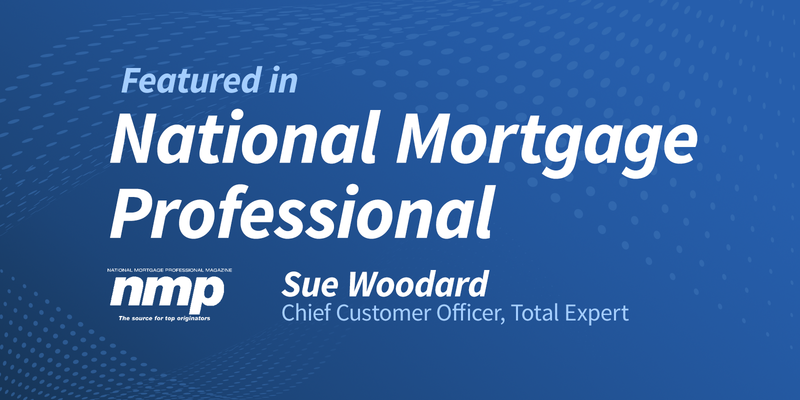 Total Expert Chief Customer Officer Sue Woodard was featured in National Mortgage Professional. 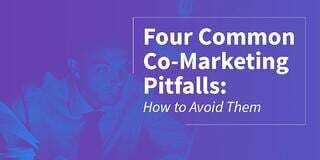 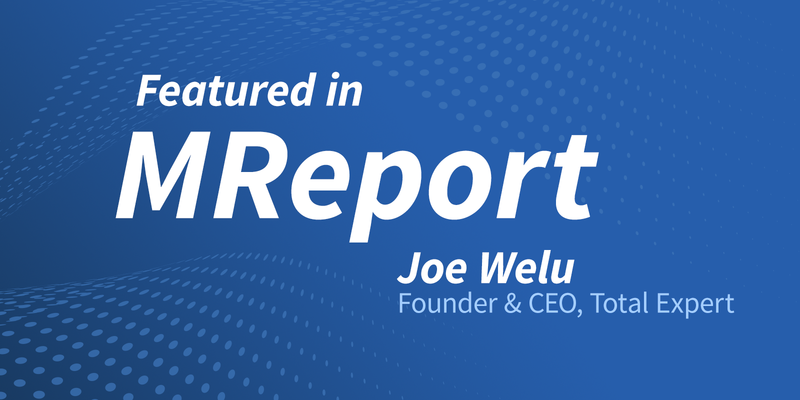 In December 2018, Total Expert Founder & CEO Joe Welu was published in MReport. 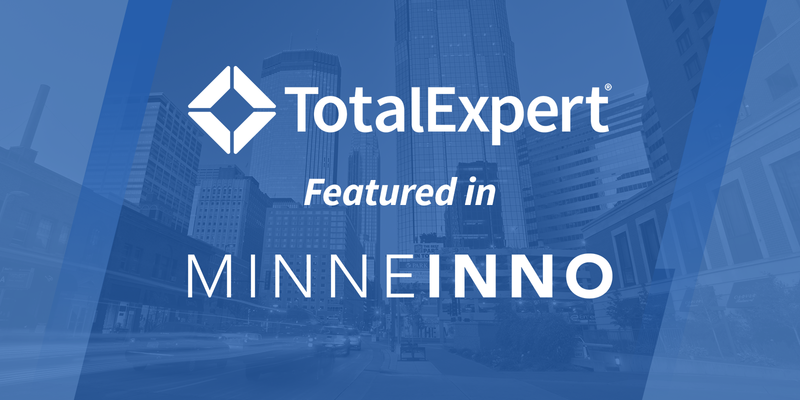 On Dec. 11, 2018, Total Expert was featured on Minne Inno. 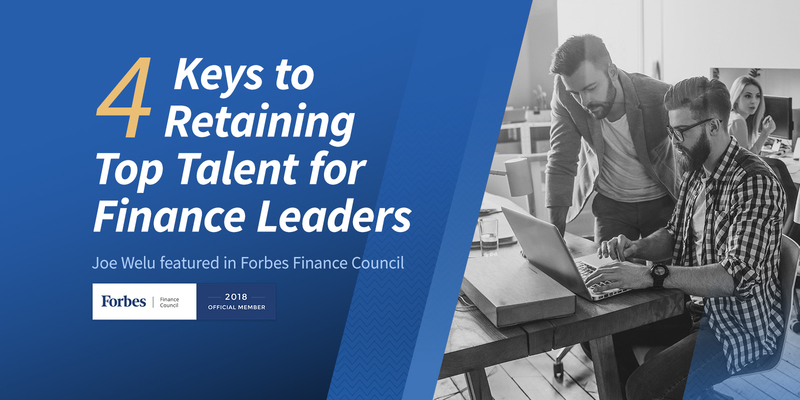 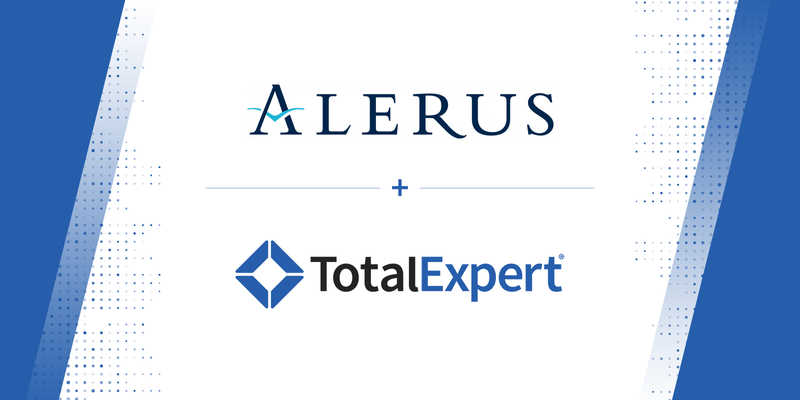 On Dec. 7, 2018, Total Expert Founder & CEO Joe Welu was published in Forbes Finance Council. 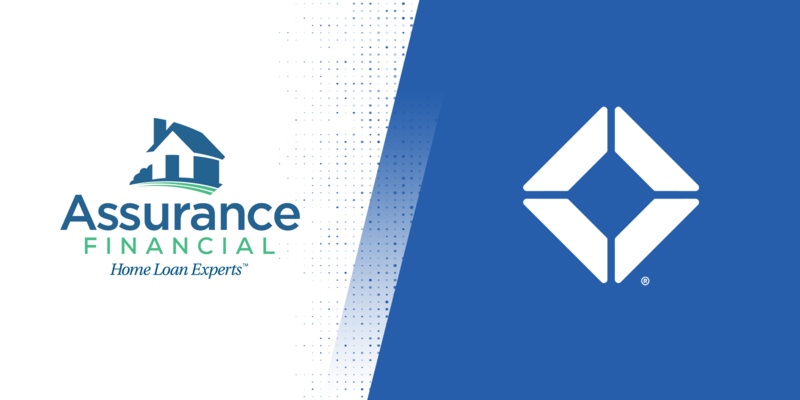 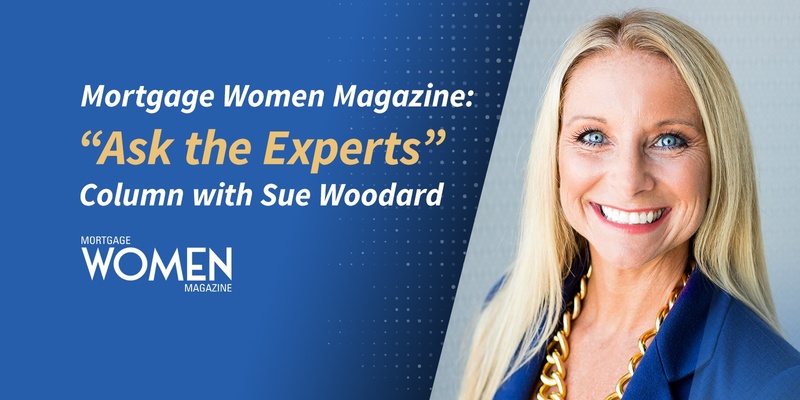 In November 2018, Chief Customer Officer of Total Expert, Sue Woodard was published in Mortgage Women Magazine.